Father’s Day is a time to honor our dad, step father or the male figure in our lives. Someone that did something for you. Gave you advice. 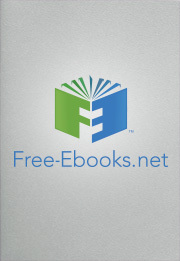 Free-ebooks.net wants to celebrate that man with you! Submit a caption for the Tadao Cern photo below. The top 5 captions [determined by the most ‘Likes’] will be posted on June 13th on a Poll where you can vote one more time on your favorite. We’ll announce the Top 3 winners 12pm ET Friday, June 14th. Get Your Backstage Pass to New Books Here! Do you love to be the first to know? Do you love to read? Then you’ll be really excited to find www.BookPerk.com !